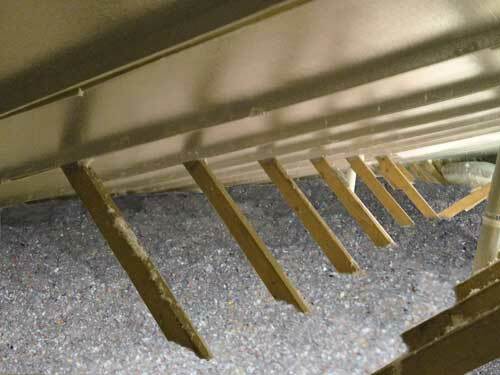 As a full-service insulation contractor, LeafGuard by Midlands Home Solutions provides expert home insulation services to improve areas such as walls, crawl spaces, basements, and garages in Omaha, Lincoln, Council Bluffs and throughout the surrounding areas. 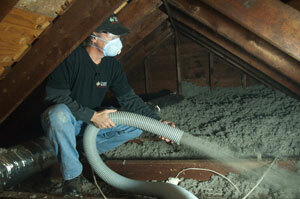 Our Tru-Soft™ cellulose insulation is a smart alternative to fiberglass. If you have uncomfortable temperatures in your house, uneven heating and cooling, or rising energy costs, LeafGuard by Midlands Home Solutions is here to help. We provide complete home insulation services, including blown-in insulation, spray foam insulation, and rigid board insulation. 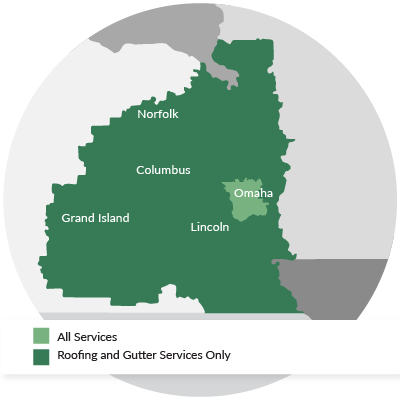 LeafGuard by Midlands Home Solutions proudly services Omaha, Lincoln, Council Bluffs, Sioux City, Bellevue, Grand Island, Kearney, Fremont, Hastings, La Vista and throughout the nearby areas. If you are interested in upgrading your existing insulation or would like new insulation installed, call us today at 1-844-807-6136 for a free estimate!